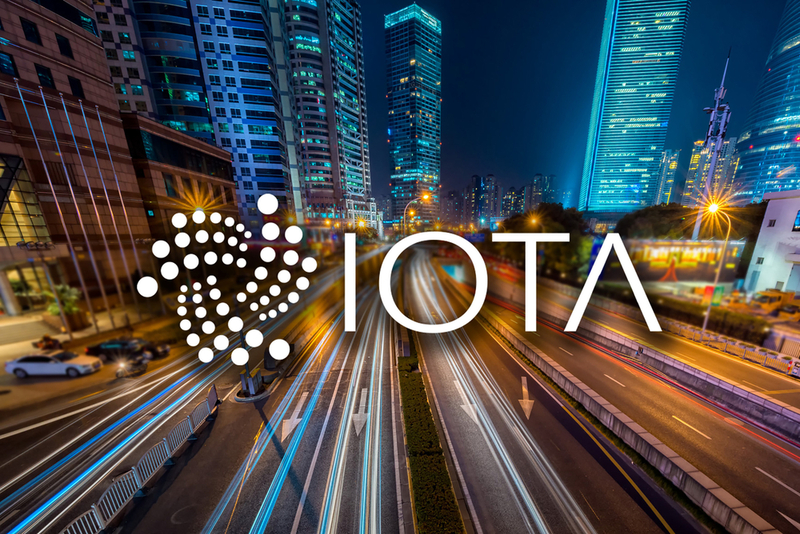 The German blockchain platform IOTA announced the upcoming release of the real integration with the vehicle manufacturer Volkswagen . The Digital CarPass tracks performance data through IOTA Blockchain technology to ensure reliable and safe vehicle data collection. The market launch is planned for 2019. What does CryptoRobby say? The Digital CarPass was announced last week at the Smart Mobility Meets Blockchain Technologies Ecomotion event in Tel Aviv by Benjamin Sinram, the VW head for Blockchain & Research. The Digital CarPass project is the central component of the cooperation between IOTA and Volkswagen. For the first time, the CarPass was presented at the Cebit 2018, the announcement of the market launch is now a positive surprise. It’s about providing reliable vehicle software through the Tangle network. 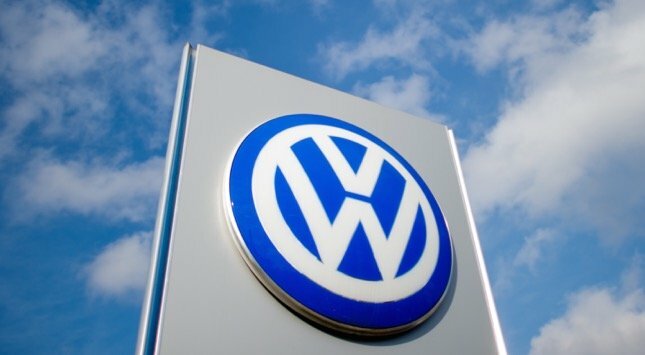 The special blockchain solution from IOTA makes it possible to reliably record data from Volkswagen vehicles in order to increase efficiency. 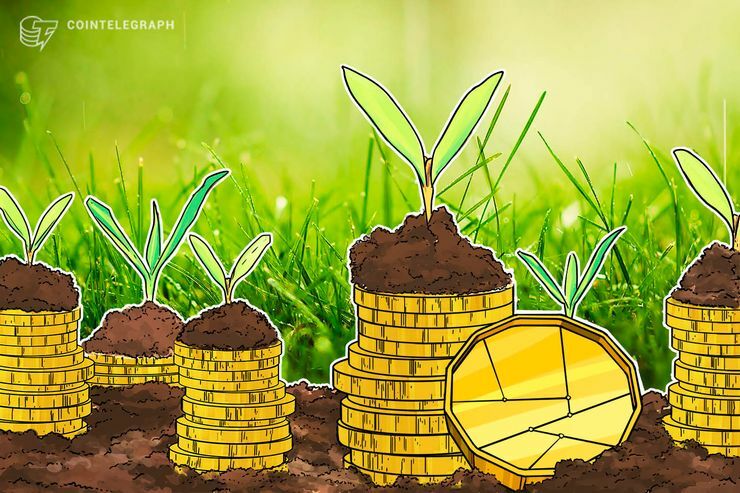 This post was originally published on wallstreet-online.de. The IOTA-News Community curates, examines, and summarizes news from external services while producing its own original material. Copyrights from external sources will be credited as they pertain to their corresponding owners. The purpose is to make use of 3rd party content or pictures as either allusion or promotional endorsement of mentioned sites. If you have a claim of copyright infringement with respect to material, please mail to support[at]iota-news.com. IOTA-News.com is a community run website and is NOT affiliated with the IOTA Foundation in any way. Next articleIs Wall Street The Cause Of The Ethereum Crash?